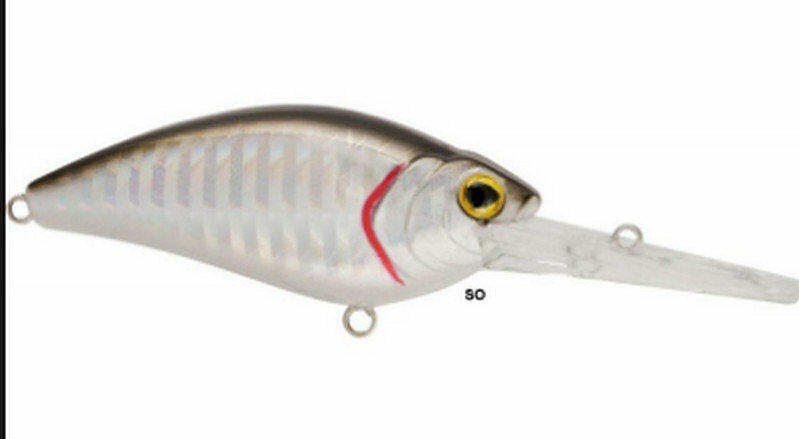 n waters subject to high angling pressure, where the practice of catch and release is very common, predators learn to associate the rattling to danger, avoiding to attack the noisy lures. In those conditions Neo Crank Silente comes rightly into play, as its name actually recalls the complete silence of action. 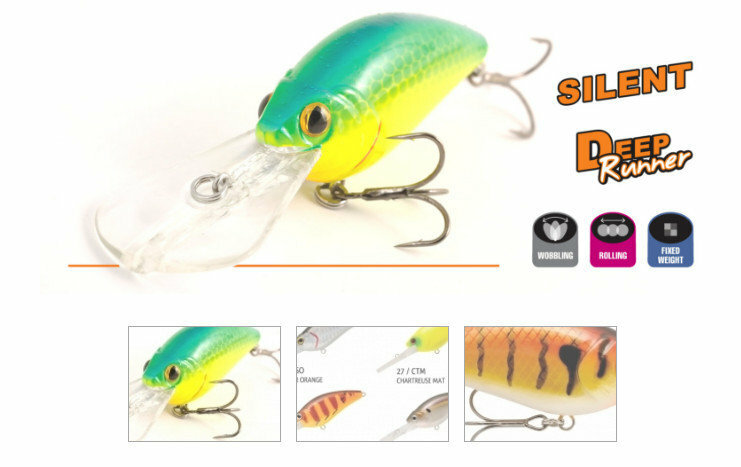 The prominent lip profile lets it dive down to considerable depth with slow rolling; in fact, it can be used to explore the area between two and four meters from the surface looking for Bass, Pike, Zander and Perch, specially in cold weather. We suggest you to alternate moments of regular swimming to the classic stop-and-go, a quite natural attitude that can fool all predators. Eight colors are available to always find the winning solution. Power Point Carbon steel hooks for extreme sharpness and high durability.